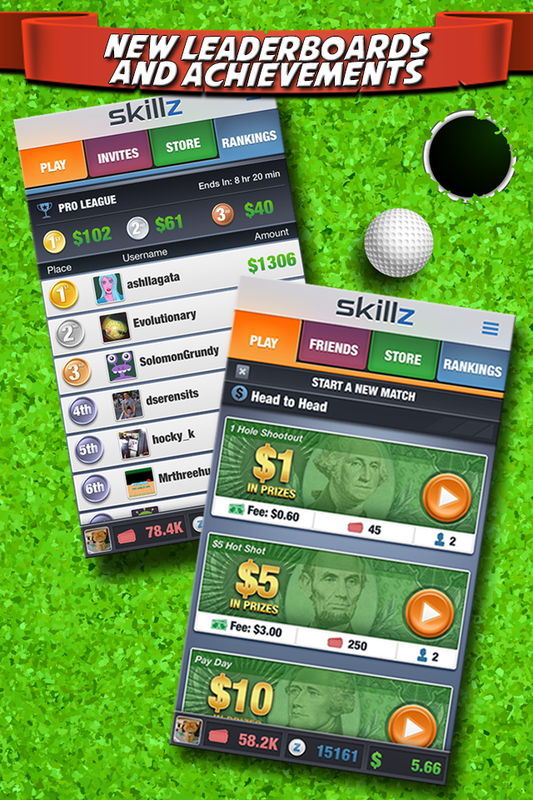 Mini Golf Stars would like to introduce Skillz Multiplayer. Wager for fun or for REAL CASH Prizes!!!! 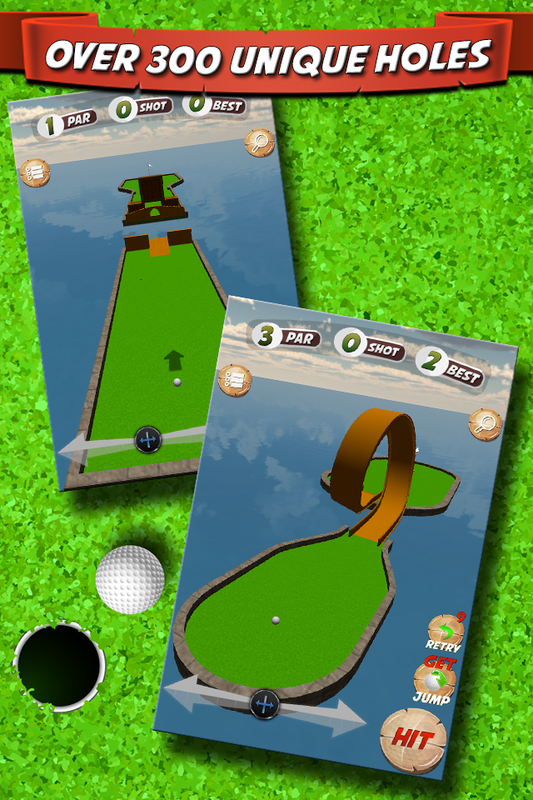 If you are a United States or United Kingdom based Player, enter to win on the first Golf Game on iOS with real money wagering! • Listen to your own music while you play!